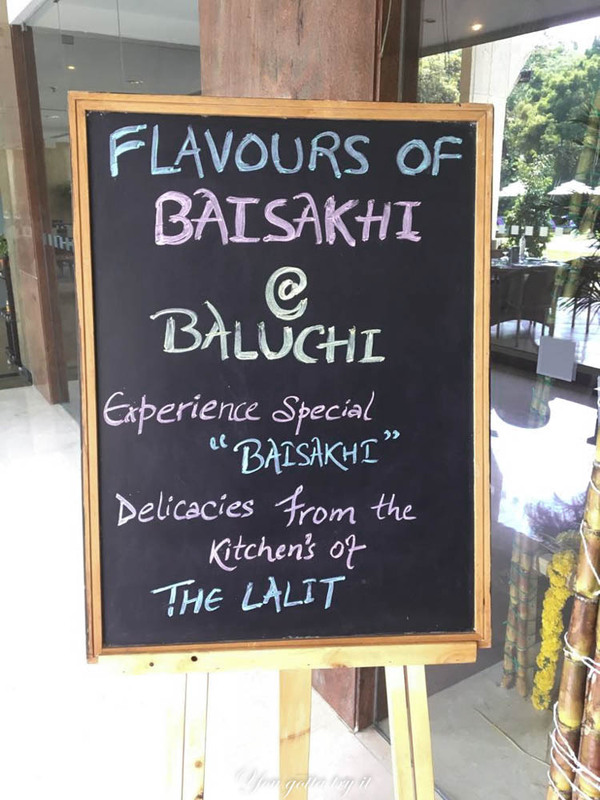 You gotta try it: Experience the Baisakhi Special Menu at Baluchi - The Lalit Ashok Hotel, Bengaluru! 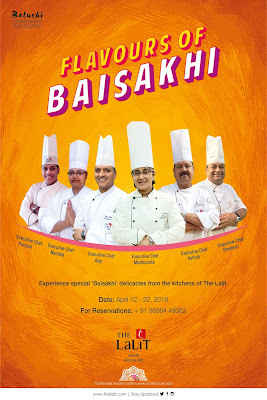 Experience the Baisakhi Special Menu at Baluchi - The Lalit Ashok Hotel, Bengaluru! I totally agree with this quote – “Good food is a celebration of life” by Sophia Lauren. 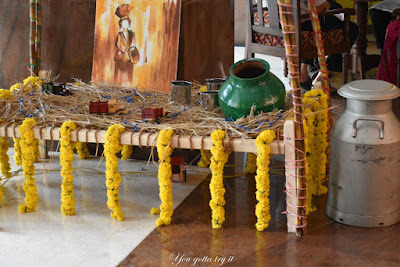 April is the month of harvest festivals like Vishu, Bihu, Puthandu, Baisakhi etc and regardless religion people celebrate these festivals in full swing. 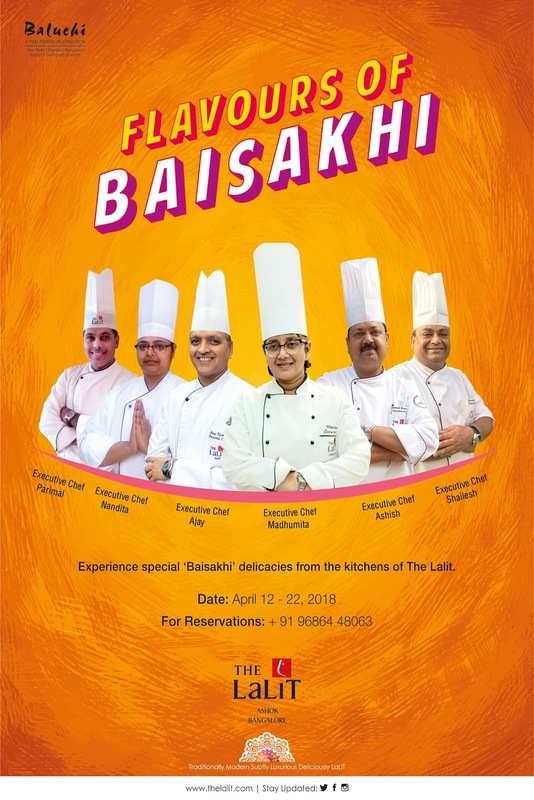 This Baisakhi, celebrate the harvest festival in a special way as Baluchi, the Pan Indian restaurant at The Lalit Ashok has come up with a festival menu (from 12th - 22nd April, 2018). 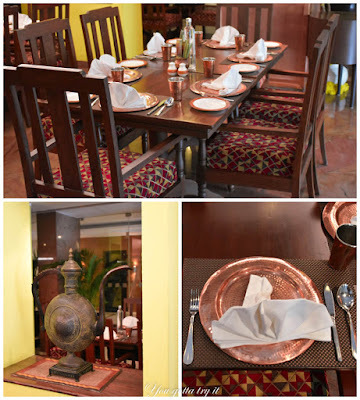 This award-winning restaurant creates some authentic Punjabi flavors on the occasion of Baisakhi. 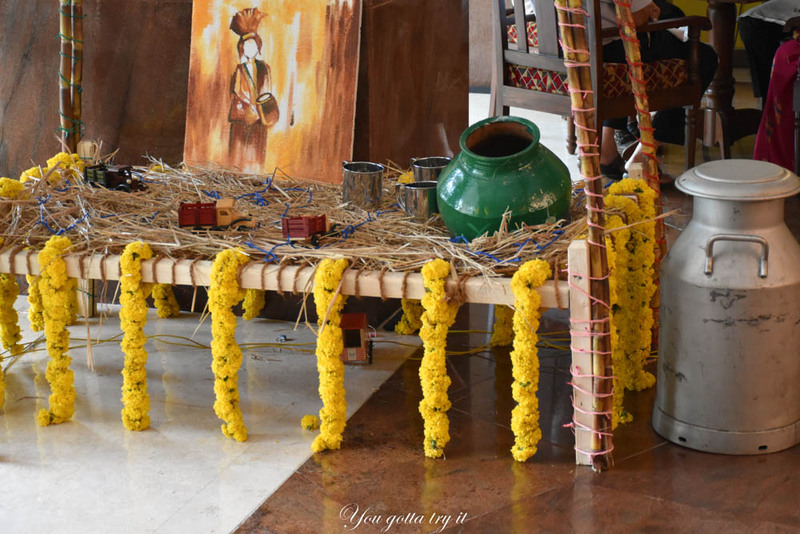 April 14th is marked as the harvest festival or New Year for most of the Indian states and being in Bangalore; the cultural hub, you get to see many festivals celebrated. 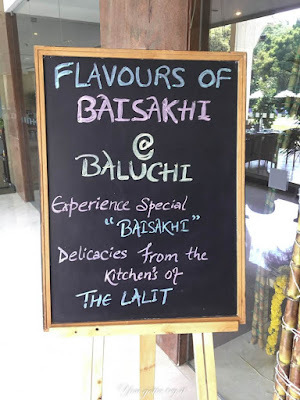 I am so glad that I could try this exclusive festival menu at Baluchi, The Lalit Ashok Hotel recently. 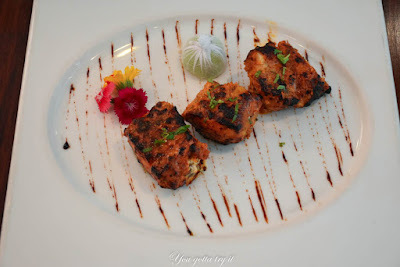 The restaurant is near the pool area and what wins your heart may not be the size of this place but definitely the décor and the polite service by the staffs. This time I met Chef Wahid who is from Jharkhand and has got more than 10+ years of experience with famous five-star hotels. 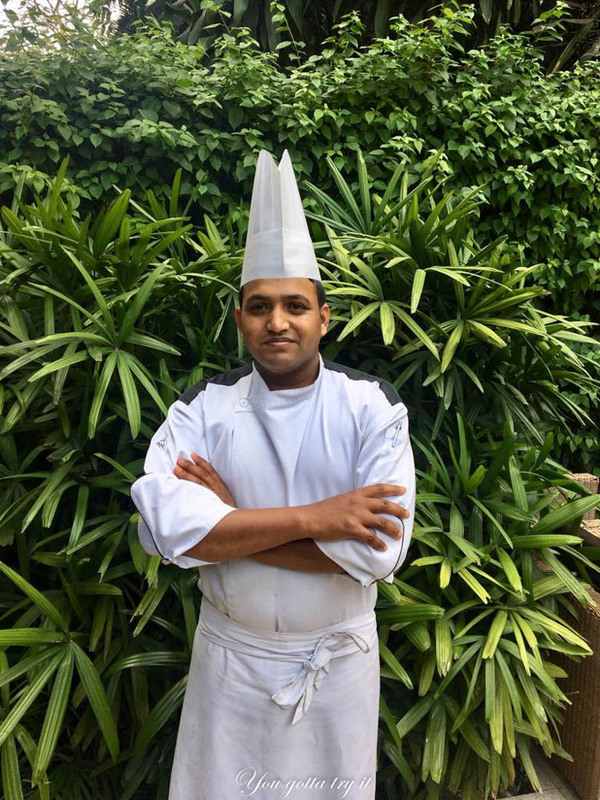 He is a person who doesn’t speak much but creates a storm in the kitchen. Under the guidance of Chef Ashish, each dish was carefully created by Chef Wahid and it was well presented. It was a treat for all senses. I started with a glass of ‘Chatti Di Lassi’ which was thick sweet yoghurt drink; the way it should be and had flavors of rose essence and cardamom. This was a perfect start to my meal after a long journey. Bhuney Makai Te Dhaniye Da Shorba - A light and flavorful soup made of charred corn, coriander leaves, and spices. 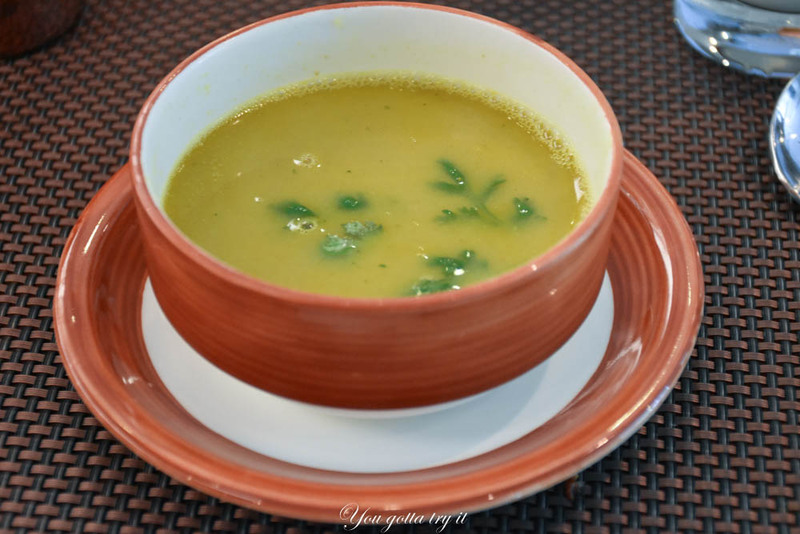 Unlike other restaurants which serve very grainy sweet corn soup, Baluchi had a better version of this soup. I really enjoyed it. OMG! 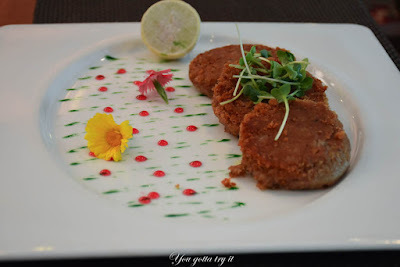 The appetizers served were all amazing; it created a burst of flavors in my mouth especially the Bhutte De Kebab, melt-in-mouth Rajma Di Tikki, spicy Bhatti Da Kukad and Tandoori Achari Macchi. Bhune Champs was tasty too but compare to other exceptional starters; this failed to impress my palate. After a very long time, I had a great North West Frontier meal. 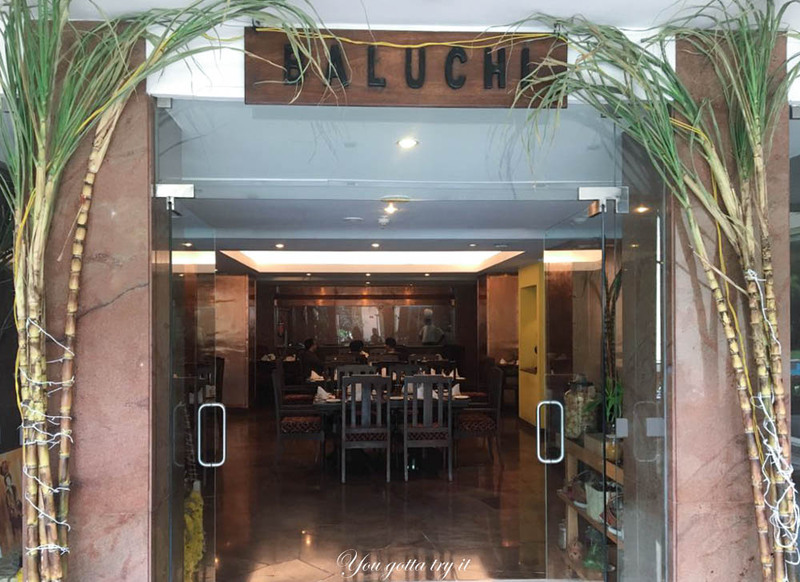 Though this was my first time at Baluchi, I am a fan now. 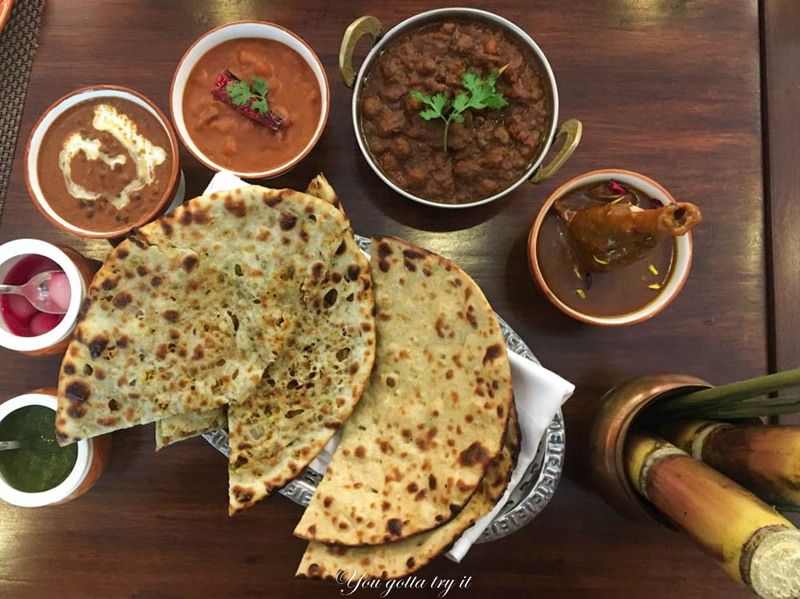 You will have a foodcoma for sure. 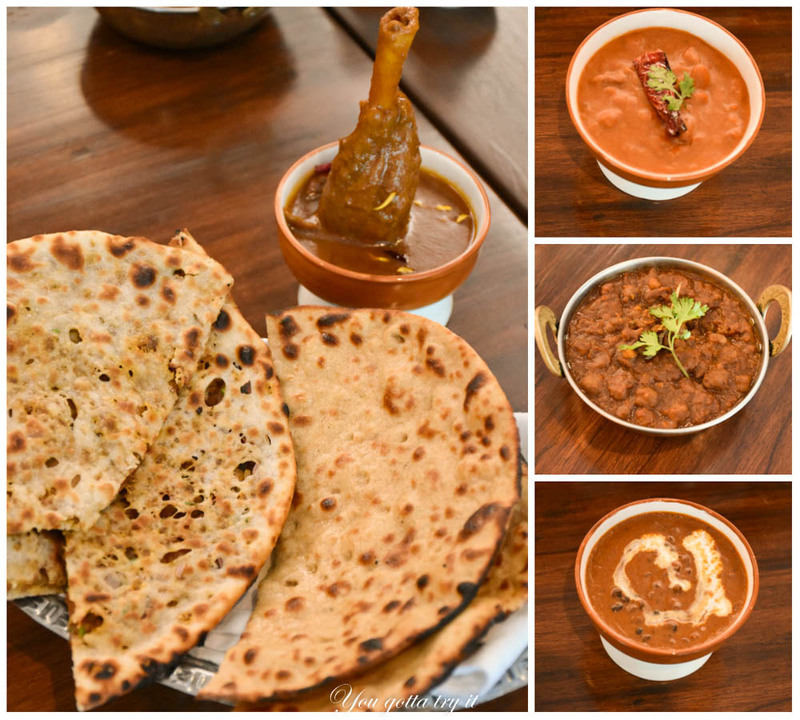 For the main course, I had Amritsari Chole, Punjabi Rajma, Nalli wala meat, Dal Baluchi, served with Roti and Kheema Naan. The main highlight of the meal was Dal Baluchi and Nalli wala meat. 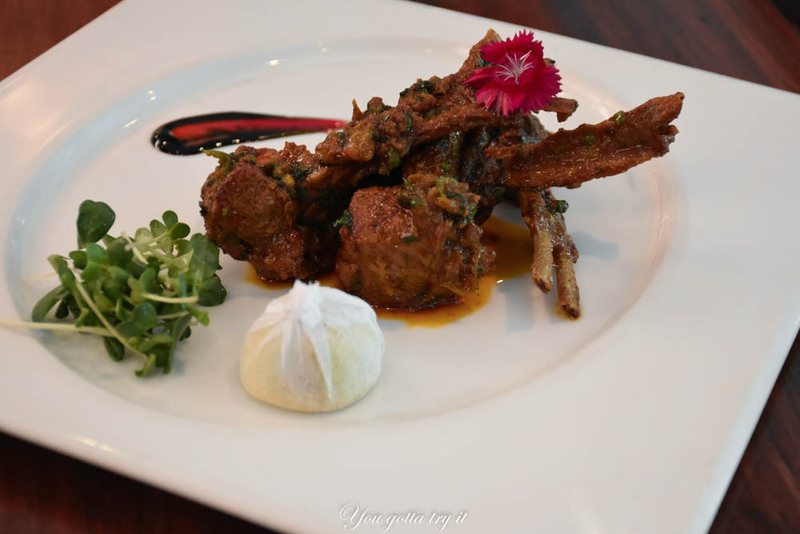 Dal Baluchi is their signature dish which is slow-cooked for more than 36 hours. Its thick consistency with a slight topping of cream will work wonders; a piece of Naan and a portion of this gravy is like a match made in heaven. 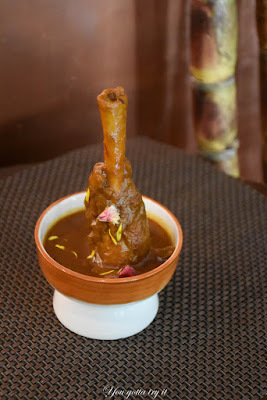 Similarly, Nalli Nihari is another slow-cooked star dish according to me. The rich gravy and the perfectly cooked Shank complimented each other well. I have tried Nalli Nihari in few restaurants in Bangalore and so far Baluchi is the best place for Nalli Nihari. Gulab Ki Kheer and Kulfi – Gulab Ki Kheer was a bit disappointing as it was very thin and lacked flavors. 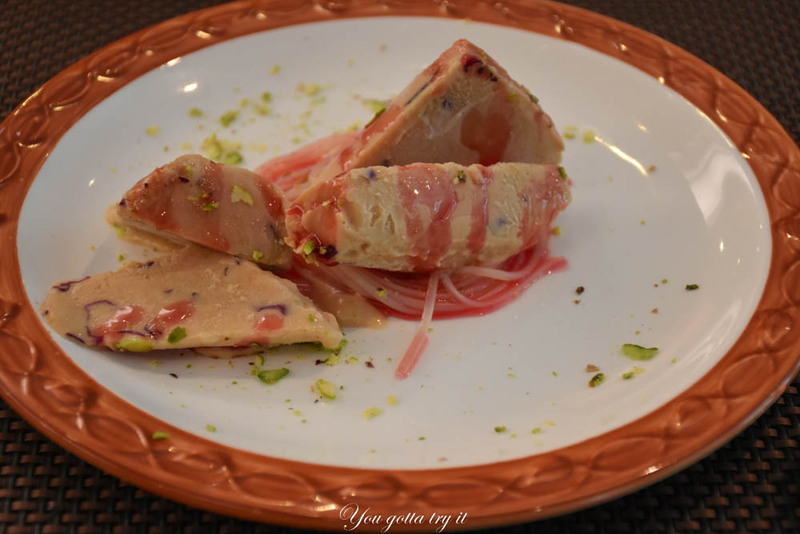 They politely took my feedback and replaced this dessert with another signature dish of theirs – Kulfi. 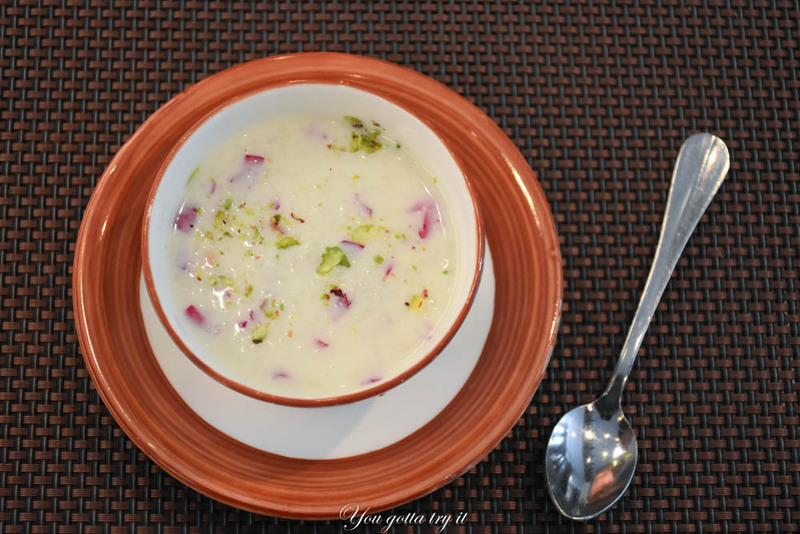 The savior was the Kulfi. I polished off this dessert in few seconds. The creamiest Kulfi I had ever tried in Bangalore with rose flavors, rose petals and falooda. 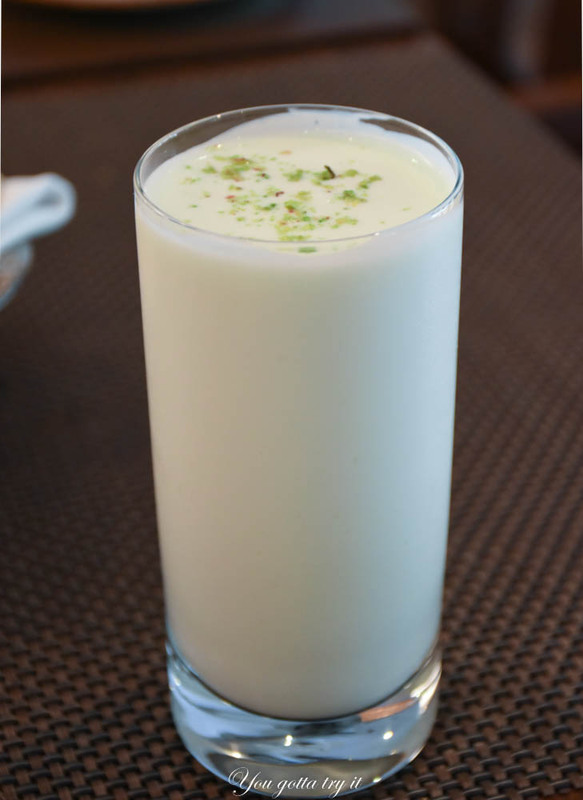 If you want to impress your girl then take her to Baluchi for this dessert. Heavenly will be an understatement. All the desserts are made at the restaurant. 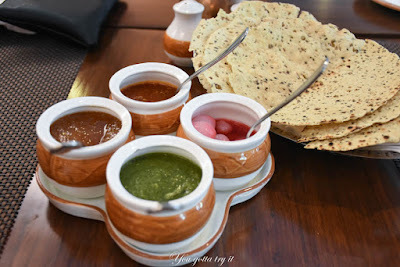 Overall I thoroughly enjoyed the Baisakhi Special meal at The Lalit Ashok. 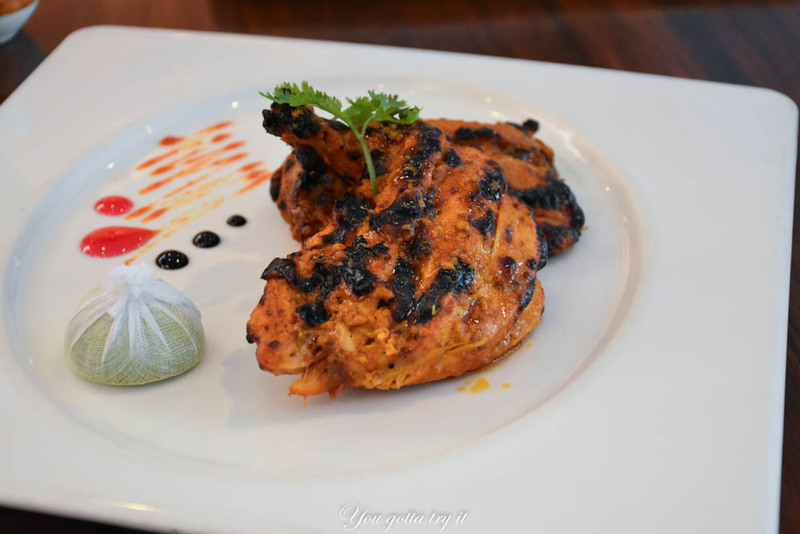 Good things won’t stay for long, so go grab your meal before the fest gets over. 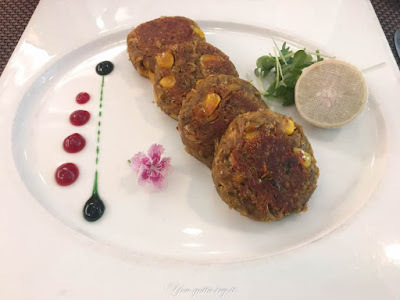 I couldn’t thank enough Chef Wahid for creating this amazing meal for me, so I took his interview and guys… stay tuned for more details on my blog soon. The recipes are created using fresh local produce from their gardens and the menu is on ‘a la carte’.